(Originally posted to Brusimm.com in May 2012) When you see HD versions of older movies come out on Blu-ray, have you ever wondered how they turn those old movies into fantastic looking HD Blu-ray disc videos? 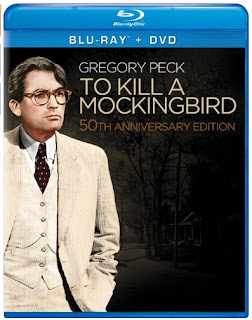 Up until recently, I had never given much thought to older movies that get restored to Blu-ray. A movie is a movie is a movie. Right? The bottom line is if the story is good enough and the movie is a classic, I used to think that putting a pretty new wrapper on something didn’t do much for it. This is a quickie investigation into the process of just how movie studios manage to make older movies look so good and highly detailed when they "convert them to HD" on Blu-ray. When I first caught the AMC TV series Breaking Bad in HD (as my first real experience with HD) and thought it was pretty cool. To me the visuals really did give an extra dimension or accent to the viewing experience. Or in a word, WOW! 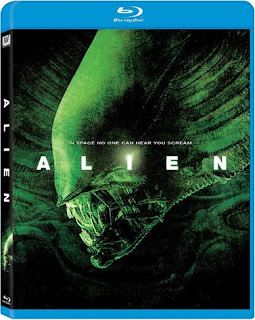 And then I managed to purchase Ridley Scott‘s Alien and the sequel, James Cameron‘s Aliens on Blu-ray. Knowing that these were older films I wasn’t expecting much… maybe a bit cleaner of an image or what not. But the amount of detail that came off these Blu-ray releases presented a resolution of HD that was amazing to behold! But I was befuddled how something from the late 70’s could have such an intricate amount of new detail, all the way down to the pores of the actor’s skin. It is amazing to see the kind of detail that comes from an older movie, and that got me wondering just how they do this! And even though there’s a school of thought that says that older films don’t convert because modern day films are shot for HD, I’m finding out that that IS NOT the case. There are movies that are shot in HD, bypassing film. Movies like Avatar, and those kinds of projects will probably never get a much higher resolution. But what about the older movies? It’s rather surprising to find out how they manage this HD "conversion" of older movies. It turns out that most movies are and have been filmed on 35mm film. And it turns out that 35mm film is naturally, a much higher resolution than Blu-ray is. The natural resolution of the movie depends on the film. One source says the natural resolution is roughly 7680 x 4320. All of it, as you can see, is a higher res than HD products that come out in 1080p these days. It’s even been suggested that older films can come out looking even better than modern day films. Of course, there are a ton of factors involved in the end product, like how well preserved a film is, if it’s an original or copy of a copy (for movie theater projections), etc., etc..
Obviously there are a various number of nuances that go into the conversion, depending on the film source and such and this is not that kind of technical presentation. The end product also can be the result extra tampering to pull out or possibly add enhancing artifacts. Apparently Fox had converted Predator to Blu-ray and then later did it again to try and eliminate some of the grainy feel to the film. Even though the way it was filmed was to give it a grainy look. So there’s good and maybe good end-products out there. These perspectives I’ve seen don’t seem to take into account the up-convert that takes place in a Blu-ray player when you're watching a BD or DVD. And I have to say, the up-convert seems to work nicely. You notice it when you play DVD’s in the BD player and they do look nicer. 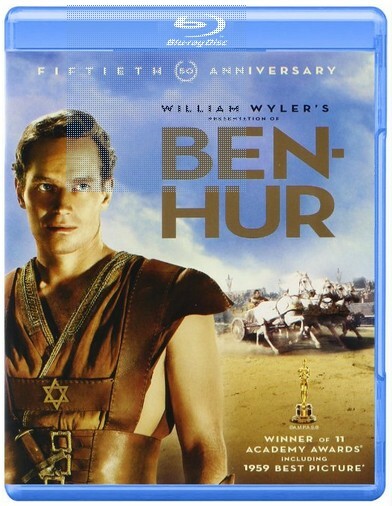 Sources and reference: DVD Active, FilmJunk, Blu-ray.com Forum.